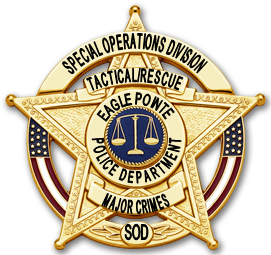 in the EPPD RPG, take the role of a Police officer in the Special Operations Division. You can play as a Major crimes detective, or a member of the tactical team. 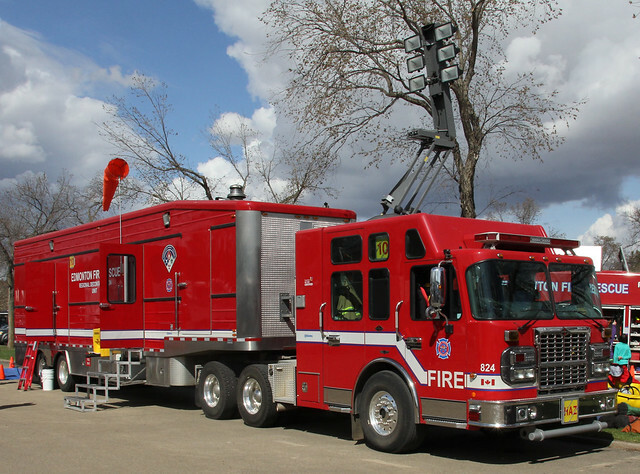 This truck is both a decontamination and command unit as well as one to transport our equipment. The cab of this unit is comparable with USAR 7, and they are used in relatively the same way.